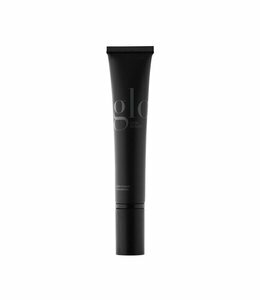 Suitable for both cream and powder formulations. 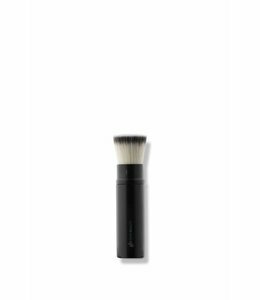 The 109 Dual Foundation/Camouflage Brush is a double-duty brush that does it all with precision and ease. Designed with you specifically in mind to make expert makeup application easy. 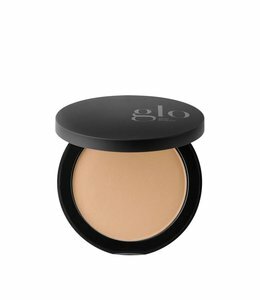 Suitable for both cream and powder formulations. Achieve smooth, buildable coverage with a satin finish with this leading liquid mineral foundation.